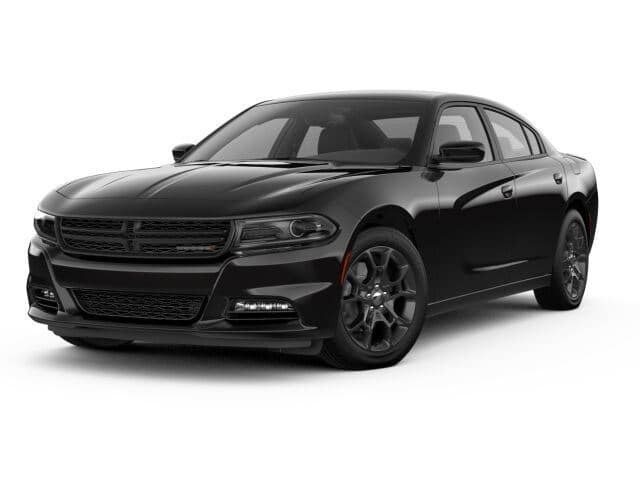 Macomb | Ray Laethem Chrysler Dodge Jeep Ram " "
Just Announced: $500 UAW Bonus Cash!! 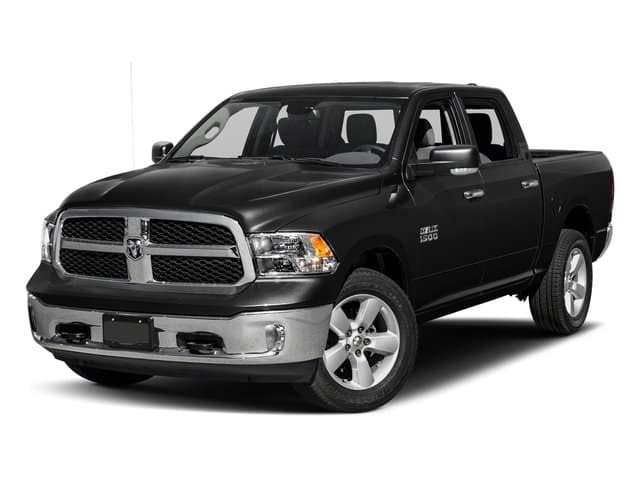 New Select 2018 RAMs and Chargers For Active UAW Members. $277* 10K Miles Per Year /24 Mo. *LAETHEMLEASE PAYMENTS INCLUDE ALL TAXES, 1ST MONTH PAYMENT, TITLE, PLATE TRANSFER, DOC, CVR, DESTINATION AND ACQUISITION FEES. THERE IS ABSOLUTELY NOTHING DUE AT SIGNING UNLESS A NEW LICENSE PLATE IS NEEDED. PAYMENT IS BASED ON TIER 1 CREDIT APPROVAL. MUST QUALIFY FOR SECURITY DEPOSIT WAIVER. LEASE INCLUDES 10,000 MILES PER YEAR. PRICING FOR MICHIGAN RESIDENTS ONLY. 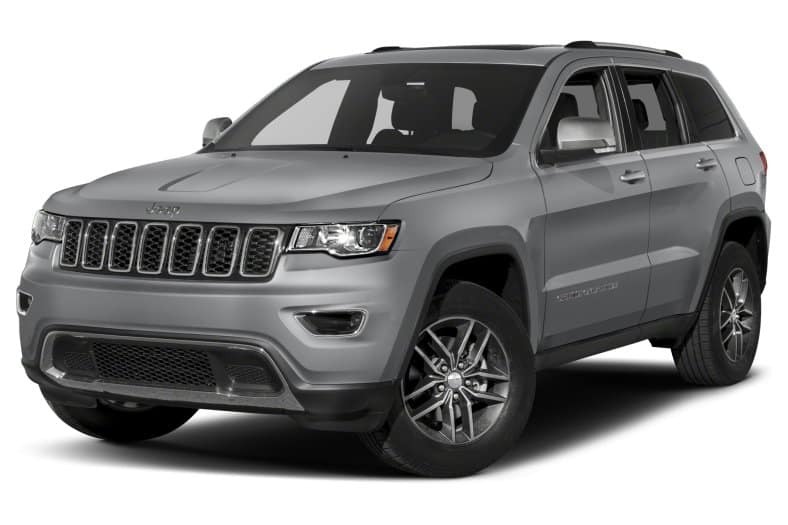 REQUIRES FCA EMPLOYEE DISCOUNT AND INCLUDES RETURNING LESSEE INCENTIVE AND UAW INCENTIVE. PICTURE MAY NOT REPRESENT ACTUAL VEHICLE. VEHICLES SUBJECT TO PRIOR SALE. MUST TAKE DELIVERY BY 02/28/2018. $187* 10K Miles Per Year /24 Mo. With LaethemLease™ The Price You See Is The Price You Pay! Absolutely $0 Due At Signing! $340* 10K Miles Per Year /24 Mo. $352* 12K Miles Per Year /24 Mo. $376* 15K Miles Per Year /24 Mo. 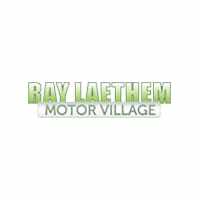 *LAETHEMLEASE PAYMENTS INCLUDE ALL TAXES, 1ST MONTH PAYMENT, TITLE, PLATE TRANSFER, DOC, CVR, DESTINATION AND ACQUISITION FEES. THERE IS ABSOLUTELY NOTHING DUE AT SIGNING UNLESS A NEW LI-CENSE PLATE IS NEEDED. PAYMENT IS BASED ON TIER 1 CREDIT APPROVAL. MUST QUALIFY FOR SECURITY DEPOSIT WAIVER. PRICING FOR MICHIGAN RESIDENTS ONLY. 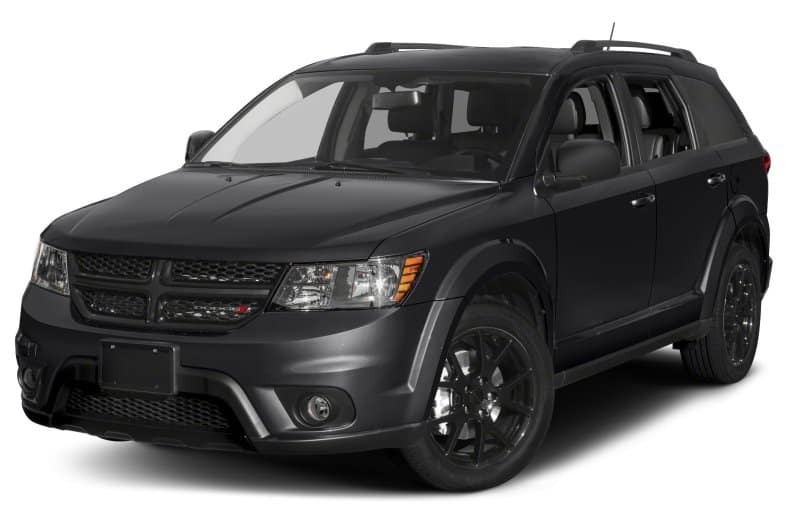 REQUIRES FCA EMPLOYEE DISCOUNT AND INCLUDES RETURNING LESSEE INCENTIVE. PICTURE MAY NOT REPRESENT ACTUAL VEHICLE. VEHICLES SUBJECT TO PRIOR SALE. MUST TAKE DELIVERY BY 02/28/2018. $328* 10K Miles Per Year /24 Mo. $340* 12K Miles Per Year /24 Mo. $362* 15K Miles Per Year /24 Mo. $261* 10K Miles Per Year /24 Mo. $270* 12K Miles Per Year /24 Mo. $288* 15K Miles Per Year /24 Mo. 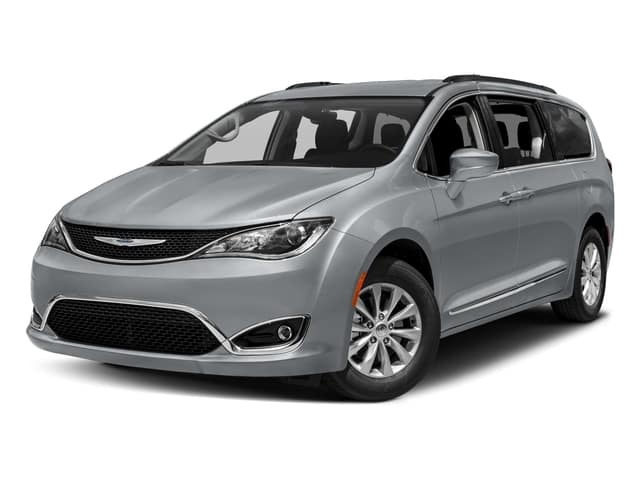 $249* 10K Miles Per Year /24 Mo. 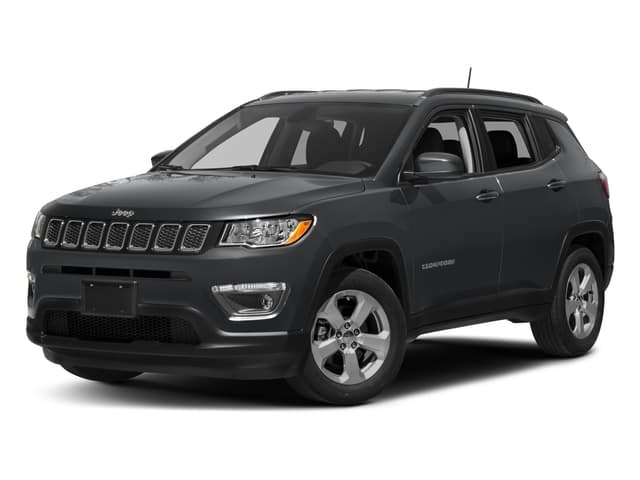 $265* 12K Miles Per Year /24 Mo. $281* 15K Miles Per Year /24 Mo. As seen in The Macomb Daily.